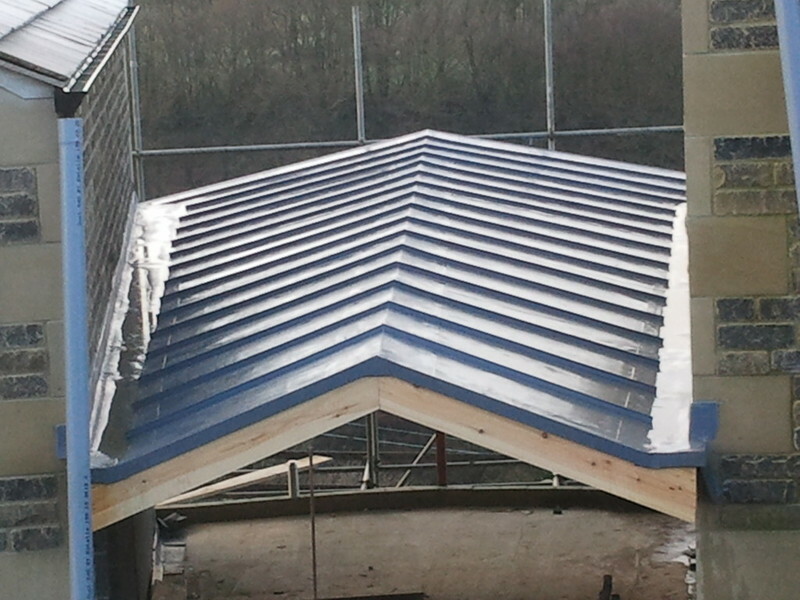 Another part of the Victoria Wdc Ltd group is Victoria Roofing. 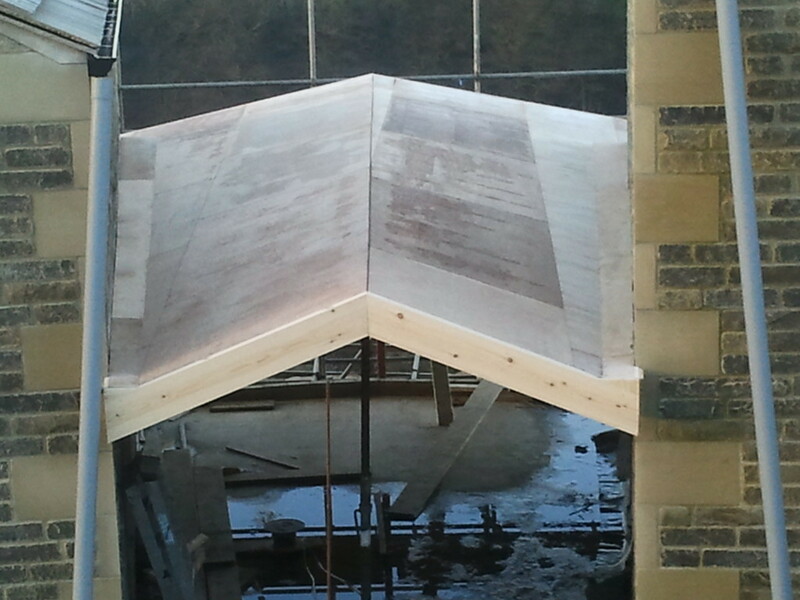 We are the local registered installers of Flag UK single ply membrane. 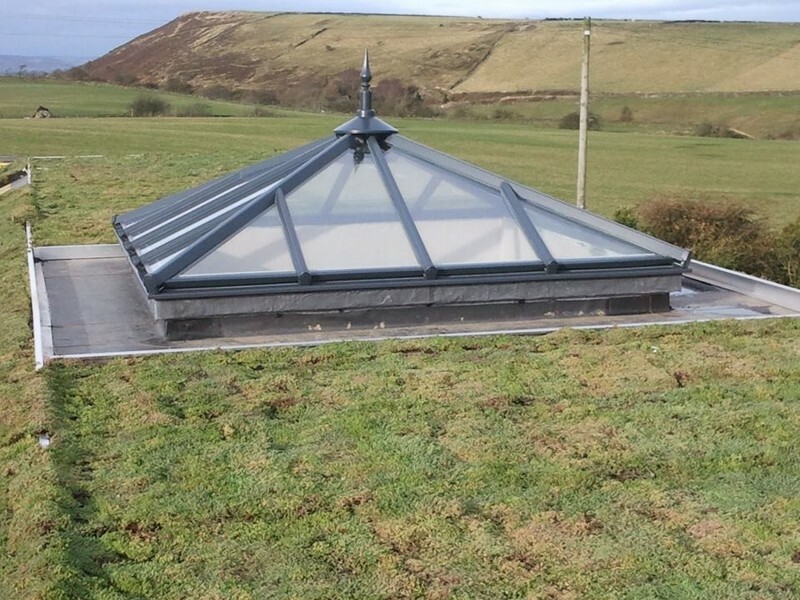 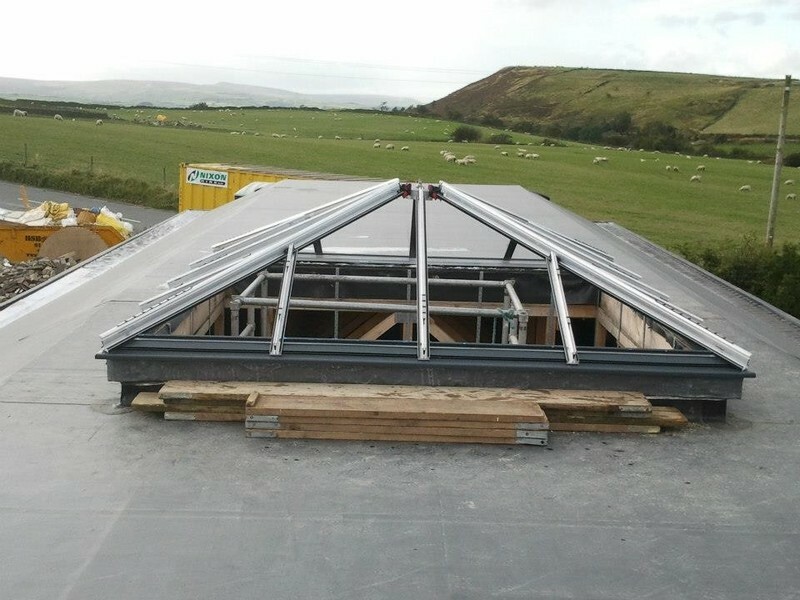 This roof covering is a permanent solution to leaking flat roof's, and copes ideally with the harsh Penine weather.